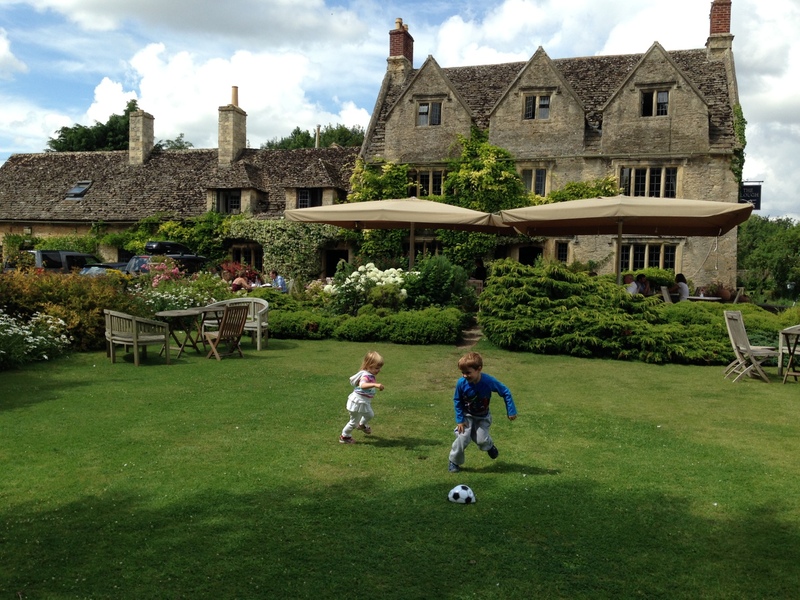 Within 30-40 minutes are a host of wonderful Cotswolds attractions, including the Wildlife Park, the Water Park, Burford, Bibury, Bourton-on-the-Water and Lechlade. Within 30-40 minutes there are a host of wonderful Cotswolds attractions, including the Wildlife Park, the Water Park, Burford, Bibury and Bourton-on-the-Water, with Lechlade just 5 minutes’ drive away (or a walk along the river!). There are too many places to mention them all, but if you have any requests, we will try to provide some ideas and inspiration for your visit. Finish a walk at one of many nearby restaurants and pubs serving local ales, food and ice creams. The Plough at Clanfield is pictured here, and The Swan at Southrop is one of our favourites for any occasion. 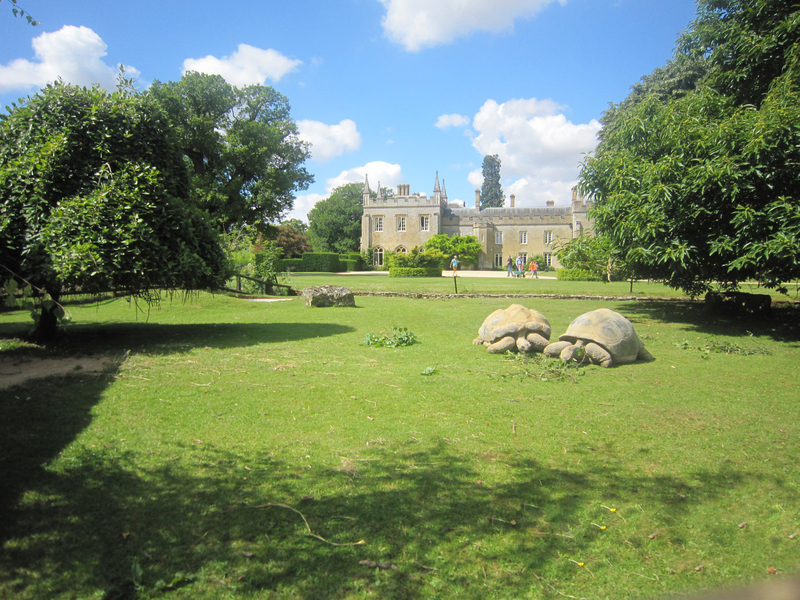 Just eight miles away, set in 160 acres, it houses over 260 species of animals including lions, giraffes, rhinos, a farm, as well as their beautifully maintained gardens, restaurant and adventure playground to explore. 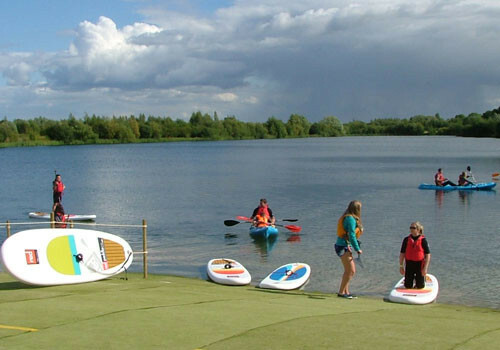 There is water skiing, wakeboarding, windsurfing, kayaking, sailing, boats for hire, a playground, bicycle tracks, zorb balls and more! 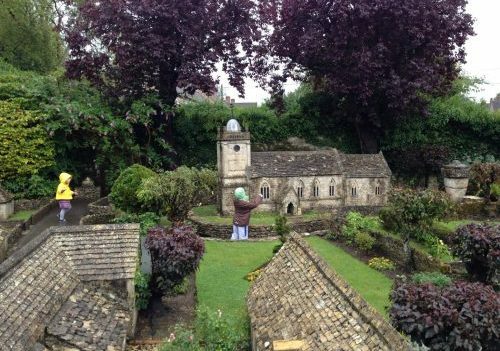 Here you’ll find a miniature village, a maze and a model railway. However, our favourite activity when we visit is having a Cotswolds ice-cream after going for a paddle in the river! 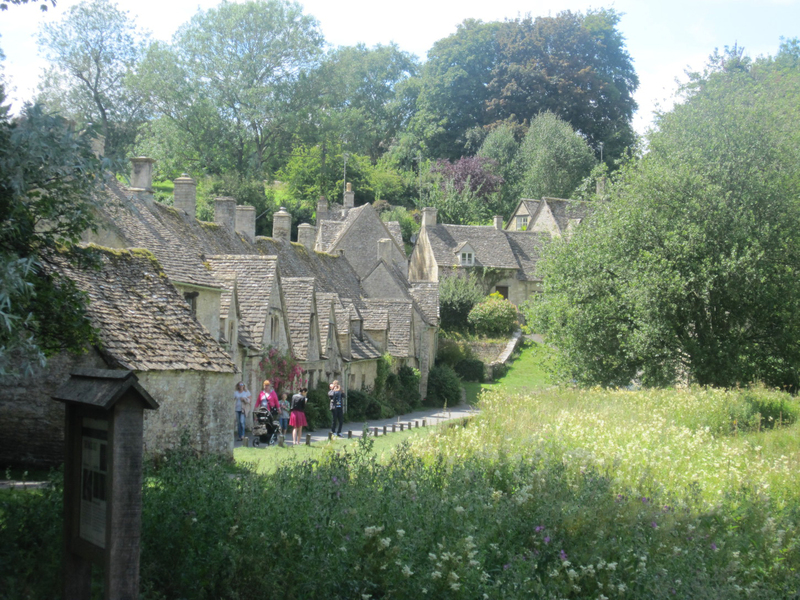 Described by William Morris as “the most beautiful village in England”, you can see why Bibury has its appeal! Visit the Trout Farm here to feed the fish and to enjoy cakes at the cafe, or their delicious recipes with fresh fish. 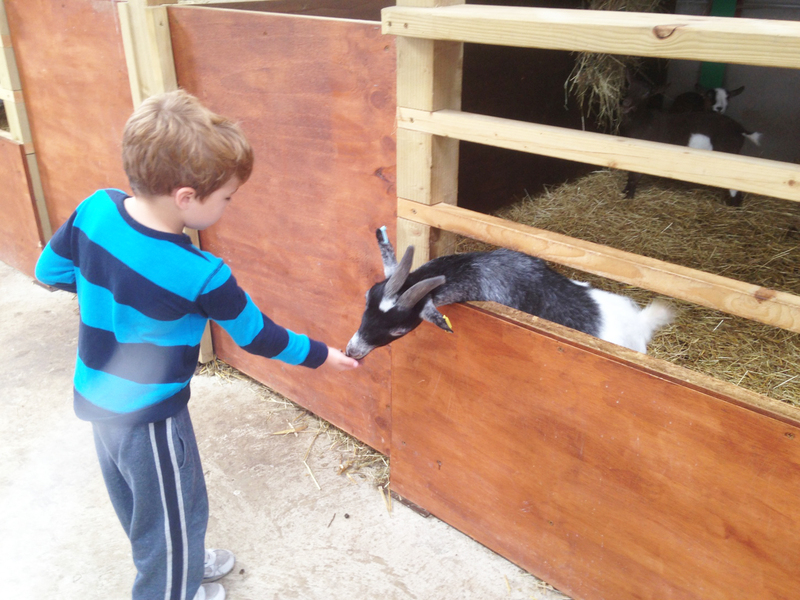 Nearby is Roves Farm with its hilarious themed tractor rides, (you have to try them to see why! ), a range of animals, children’s playground, as well as a playbarn and coffee shop.